We are focused on providing high-quality service, customer satisfaction and a deep desire to connect with each and every client. 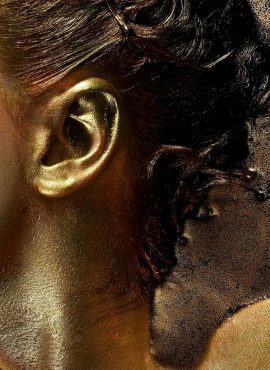 We think people are awesome when they have some sense of style, when they express their own opinions, when they are creative, when they have character. Make your appointment now for a faster service. 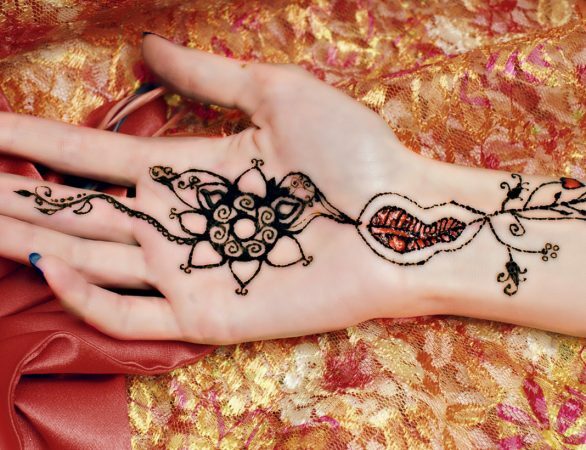 Henna is all about the ecstasy of a party or celebration. 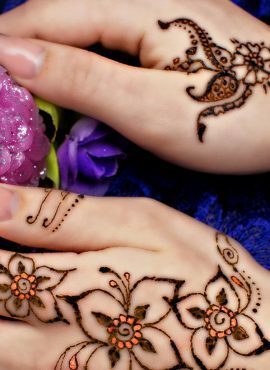 No matter what the occasion, be it a ladies’ day, birthday party or a simple girly get together – Henna is the perfect complement to your celebration. 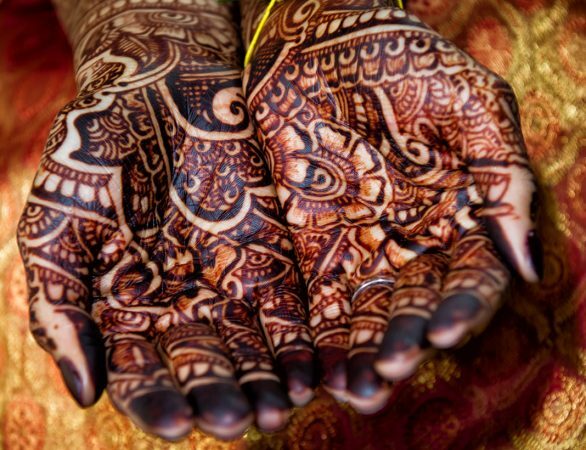 Henna|FX is available for your corporate, community, school, college or university events. 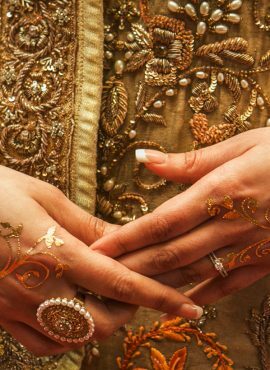 All bridal appointments are carried out by Ghazala Ahsan who has been working as a professional henna artist since 2009. 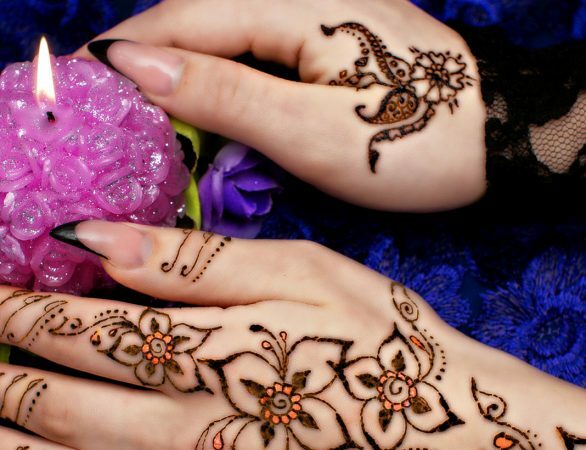 Ghazala is dedicated and focused on providing high-quality service, customer satisfaction and a deep desire to connect with each and every client. 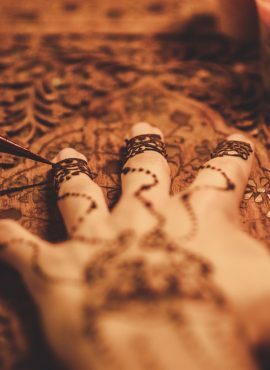 A Henna tattoo is the perfect complement for that very special occasion such as a prom, wedding, ball, red carpet occasion or even a pre festival treat. We are happy to get involved in charity work, please contact us for further information. 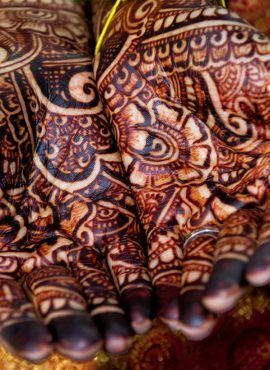 I have had Henna done on my hand by Henna|FX several times. 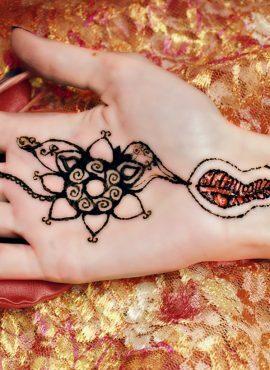 I love the designs and the understanding of what I want doing. I think you are brilliant!! The comfortable environment, the professionalism and creativity surprises me each and every time! I’ve been going to Ghazala for a couple of years and I don’t know if I’ll ever leave. 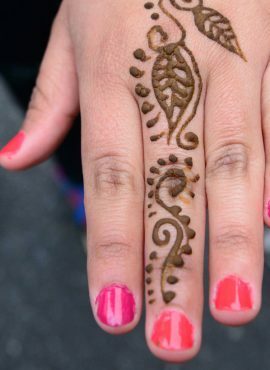 I can rely on her to give me the most beautiful Henna I’ve ever had each time. Looking good and feeling good at it’s finest.